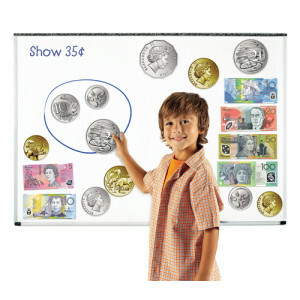 Make your classroom rich in knowledge! 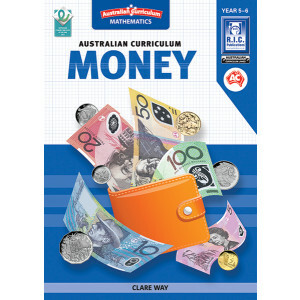 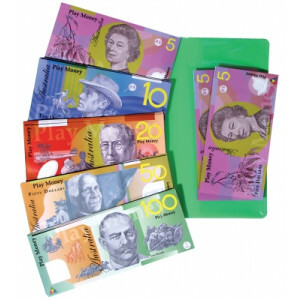 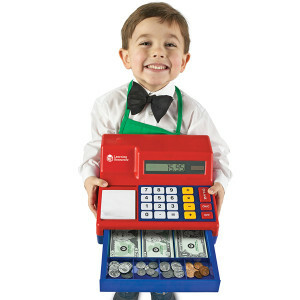 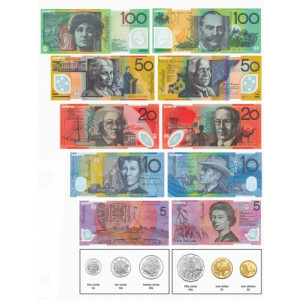 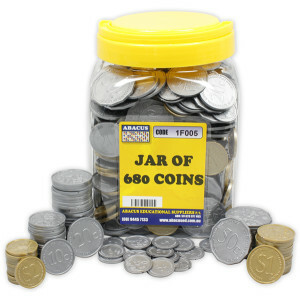 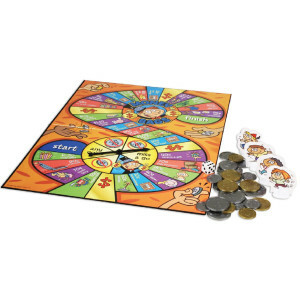 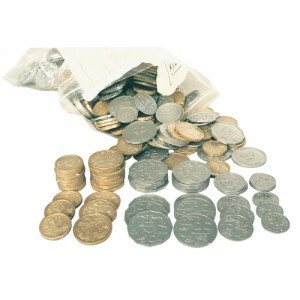 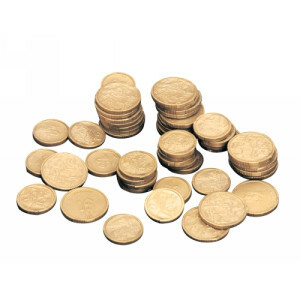 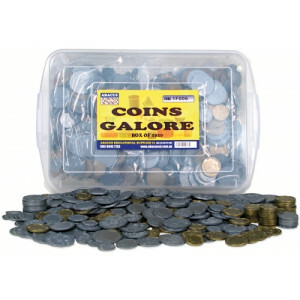 Have fun learning the basics of currency addition and subtraction with our range of play money, notes and coins. 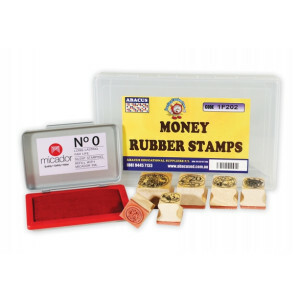 Create original games and workshops with money dice, money snap and money dominoes.